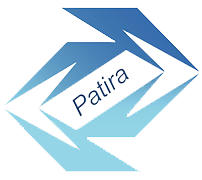 Once Patira has arrived at actionable results to accomplish short-term business goals, we can then look toward the future. 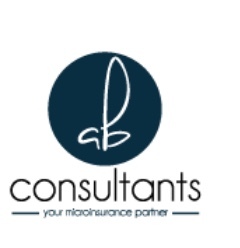 This is a growing sector of our company because many of our clients are focused on the current, day-to-day operation of their businesses, but also would like better understandings of what may happen tomorrow. 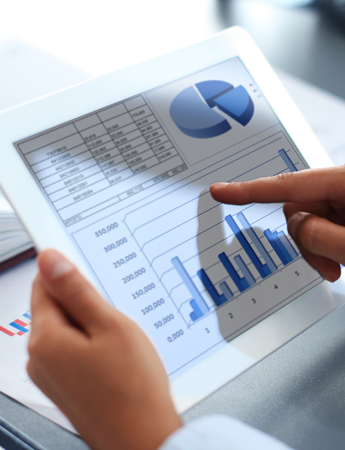 These business forecasting services are accomplished through predictive analytics. Perhaps you have a firm grasp on what your business will be able to do well in the future, but understanding consumers can be less certain. For this, we assist clients in creating statistical models that forecast probabilities and trends of future customer behavior. Once everything has been studied, we will arrive at a cohesive and concise way forward. We create presentation-ready results to immediately implement your plan, share with a client, and more. This process saves your organization time and money.